As a Xamarin Certified Premier Partner and a Xamarin Test Cloud Partner RedBit has been working with customers implementing iOS and Android apps and automating their test processes using Test Cloud. In that time we have come up with some issues but workarounds were always implemented to accomplish what needed to be done and IApp.Invoke is one of those great workarounds. We used this recently on a project where we needed to test the tapping of a map pin on Android but it just wasn’t available. In this article, we’ll go through how to use IApp.Invoke to invoke some code in both Android and iOS Xamarin based app. If you are interested specifically in the mapping example leave a comment and we’ll do a write up on that, but for this article, it will go through adding items to a list on both Android and iOS and testing it using UITest. In a recent project the RedBit team worked on, we decided to use Xamarin.Form to build an app for Windows Phone, iOS and Android. Xamarin Forms is still a v1 product but the Xamarin team is rapidly releasing updates to fill in some gaps. As a developer you still have the opportunity to extend Xamarin Forms, for example by building custom renderers. We’ll have a series of blog posts on some learnings from the team to help extend Xamarin.Forms and meet our client’s requirements. For this first post we’ll be looking at how to implement GZip Compression across iOS, Android and Windows. The benefit to using GZip is there is less data going over the wire reducing mobile data consumption. In the US it’s not much of a problem to send large amounts of data because of unlimited data plans, but in Canada (and other parts of the world) data is not so cheap. In terms of compression, here is a chart showing the difference in data size making a request to http://en.wikipedia.org/wiki/Gzip. To read more about how to use GZip Compression with Xamarin Forms head over to the RedBit post to see the entire walkthrough. 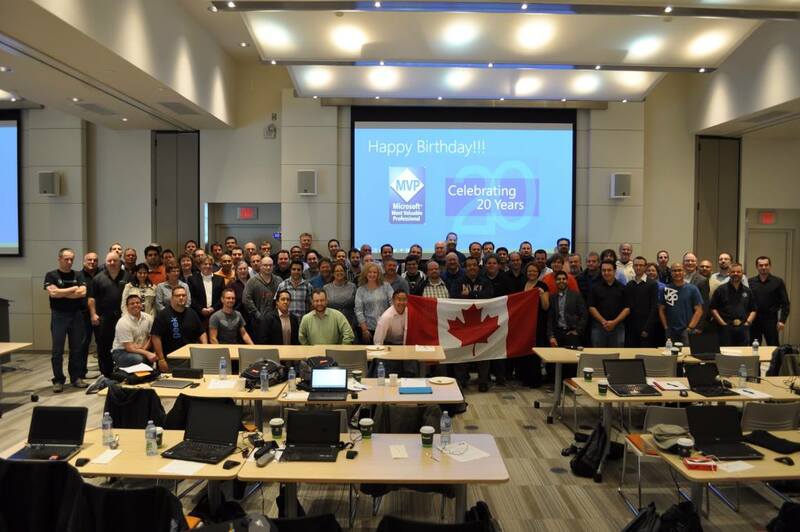 Come join me March 12th where I will be presenting at the Toronto ALM Usergroup on how you can Test your iOS and Android apps on 1000+ devices. Imagine that you’ve finished an app. You’ve tested on your physical device and all goes well. You deploy. It doesn’t go well. 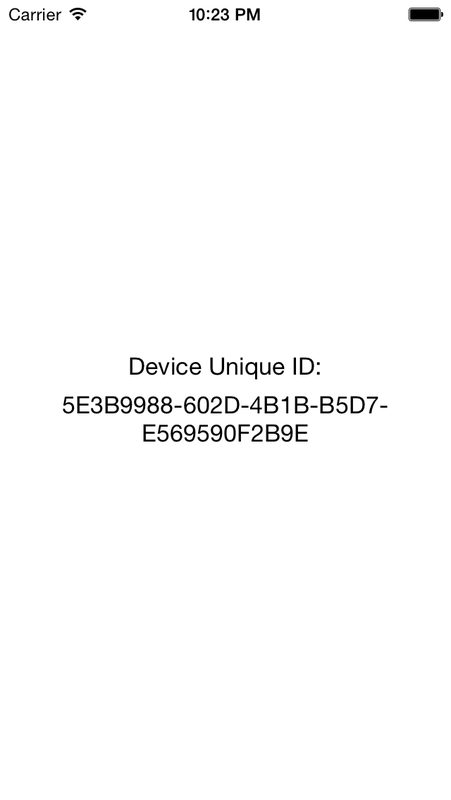 Someone tests on a device you don’t have. It crashes. You get one star reviews leaving you frustrated because customers are downloading your app on a device you don’t own. What if you could test on a thousand devices without spending all of your cash to get them? With Xamarin Test Cloud you can! Whether you are deploying an enterprise app or deploying a consumer facing app, Test Cloud allows you to test on 1000+ real iOS and Android devices to catch bugs before users do. You will avoid customers who are frustrated with low performance issues and avoid app killing one star reviews. Let us show you what Xamarin Test Cloud has to offer, how to write and automate your tests, and potentially avoid those dreaded one star reviews. So if you want to learn about Xamarin Test Cloud and how it can help you come join us! Pizza will be served from 5:30 – 6:00 before the presentation starts at 6:00. Sign up here to join us for this time saving event. And don’t forget, RedBit is a Xamarin Preimier Partner & a Xamarin Test Cloud Partner, so if you are looking to implement a cross platform solution for iOS or Android or need assistance in getting setup with Test Cloud contact us to get you going! Throughout my whole career as a developer I have always tried to participate in various events and speak at events to share the knowledge I have learned in developing software. With the RedBit team expanding, I get introduced to new type of events and get excited to participate. 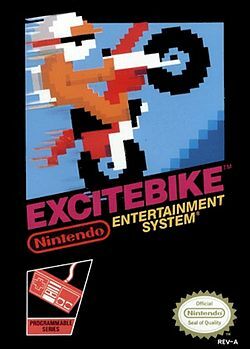 Personally, I’ve played games my whole life and yes I did own Excite Bike. I continue to play games with my kids be it on XBox, Phones or desktops. I have also dabbled in creating games using XNA and going through the process with my son and created ‘hello world’ type games such as Tic Tac Toe and Memory Matching games. I always get asked what tools should you use? We have used Unity3d and MonoGame with Xamarin, both are good and both allow you to go cross platform which is key in my opinion. At RedBit we are buildign using MonoGame and Xamarin as we are a Xamarin Partner and have all appropriate licenses. If you are building a game, you want to target the widest audience possible and using tools that allow you to go Mac, Windows, iOS, Windows Phone, Android is key. Marketing is also another key factor but that is another post entirely! I’m excited to be participating in the Global Game Jam to see what comes out of it and feel privileged to be in a position where through my company I can help sponsor the event to help support the developer community. Will you be there? Let me know as would be great to connect with you! I have been involved in open data for a while now from a personal interest as a developer and a business interest via RedBit. 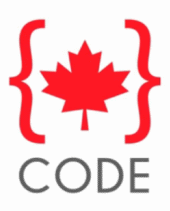 I’ve participated in various hackathons, events, done presentation, open sourced some code and even help run an open data group called Open Halton where we try to work with cities and municipalities to open up their data. Now the City (or Town rather) I live in (Oakville) is ready to open up the town data and is holding the first community meetup. I will be participating representing the developer community here in the region and how RedBit as a business has leveraged Open Data to generate revenue and most importantly create jobs. If you are free Feb 5 2014 be sure to join as. You can register at EventBrite and we are holding two sessions to try and accommodate everyone.